Posted in: Daily Posts. 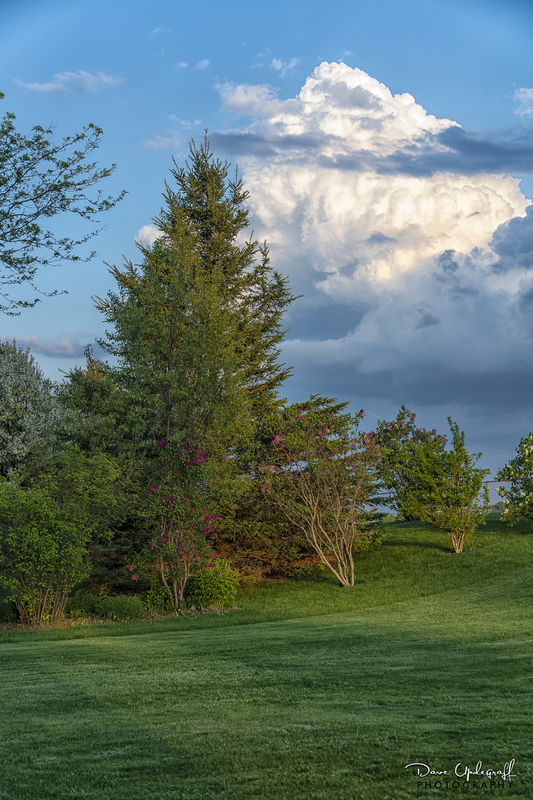 Tagged: Cumulonimbus Clouds, landscape photography, Photography, Robins, Wine. 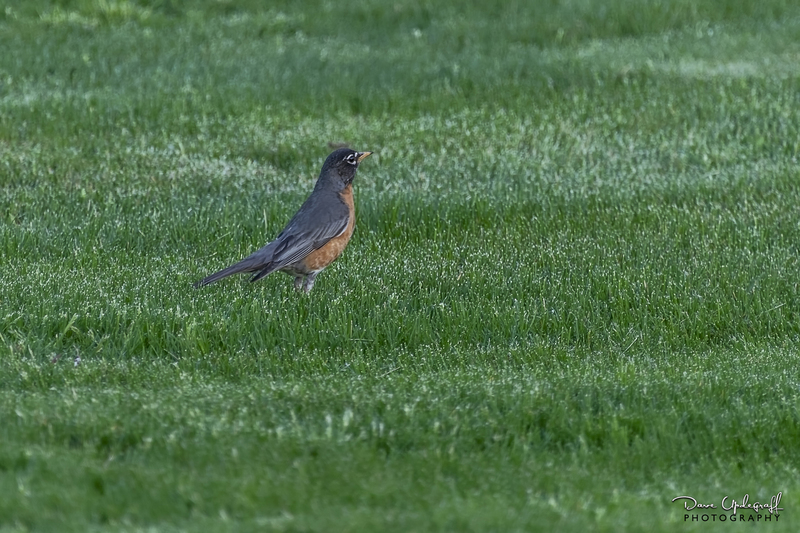 After dinner last night I peeked out the patio door and saw that Ms. Robin was not sitting on the nest. So I grabbed a camera and a glass of wine and decided to sit outside and watch the clouds roll by. I have three images for today. You can click on any image and make it larger with more detail. I enjoy including clouds in my images and but rarely make them the main subject. 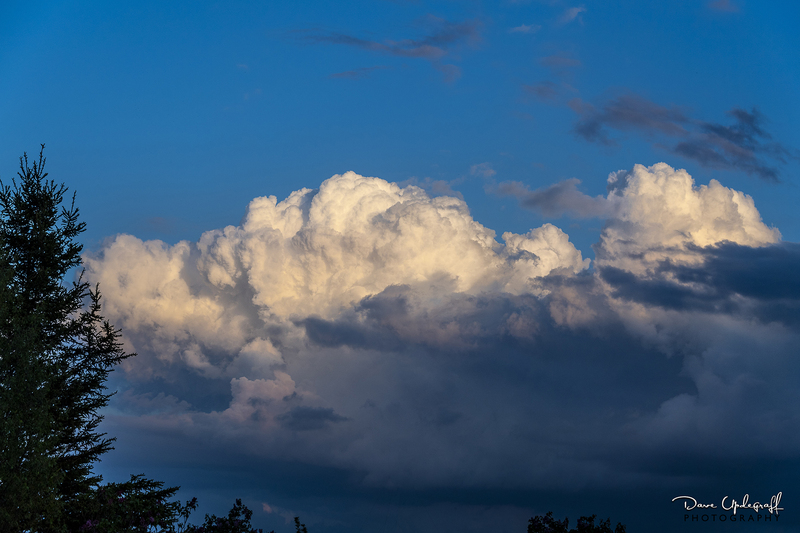 I was impressed with this large Cumulonimbus cloud that continued to grow as I watched.